Wykagyl Garden in New Rochelle is one of the most coveted pre-war buildings in the area with 218 units. The seclusion, privacy, manicured landscape and spotless common areas are some of our clients favorite characteristics. Along with the ample parking, units and nine buildings, space is not an issue here! From three bedroom apartments to studios there is a size for everyone that is looking. The playground and common areas in the back of buildings makes this complex feel more family oriented than others on the market. And of course, we can’t forget the pre-war charm. Including high ceilings through out the units, fireplaces, private porch ares in selected units and distinct architecture. The complex is accessible to shopping, parks and recreation, schools, and transportation. All are walking distance. 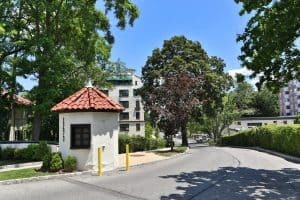 A lot of the shareholders at Wykagyl Garden enjoy the convenience of Starbucks, CVS, Shop & Stop and a variety of restaurants that are in a mile radius. 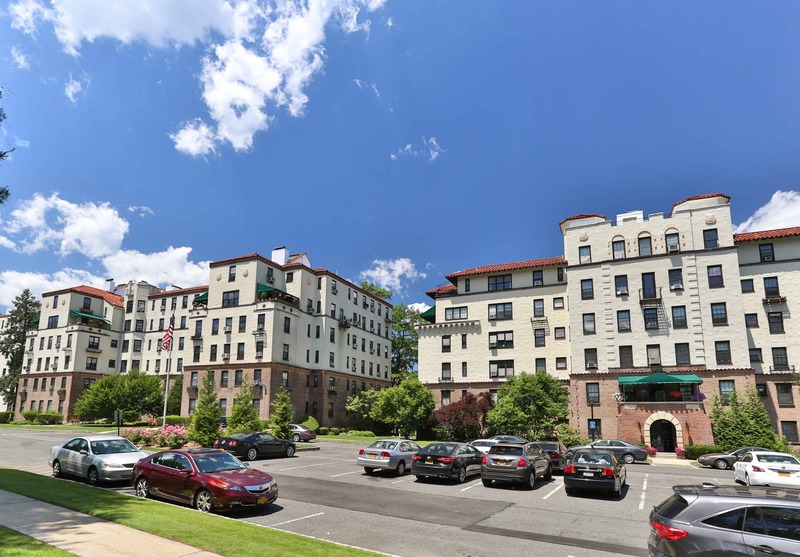 Because it has all of these amenities in one it seems that this has become of the most sought out complexes in Westchester County! In this past year there have been six sales at the complex, only one of which was a 2 bedroom. The 2 and 3 bedrooms are a rarity on the market. With that said, there is usually a bidding war over as it is in such high demand. Currently, there are four one bedroom apartments on the market and two in contract. The one bedrooms apartment range from 700 square feet to 1,100 square feet. The larger sized one bedroom apartments tend to be equipped with a wood burning fireplace, which adds a nice touch to the atmosphere. Since Barhite and Holzinger are the property managers at Wykagyl Garden our real estate team has the best resources for sellers and potential buyers. Please call 914-337-1312 or email sales@barhiteandholzinger.com for more information.